The Winter Blog Home Tour was a lot of fun — I got together with a few other bloggers to complete the home tour, and we all shared photos of how we’ve decorated our homes for winter. 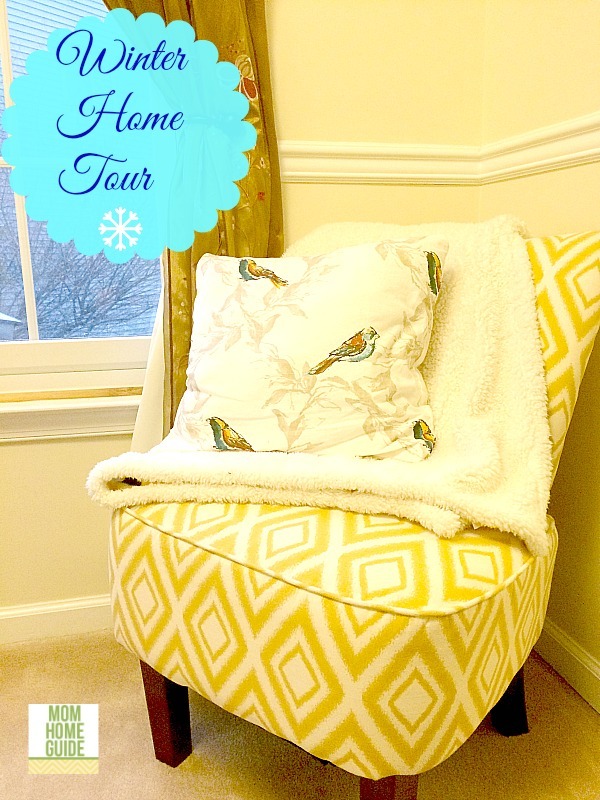 If you visit the home tour, be sure to click on the links to visit the home tours of my blogger friends! 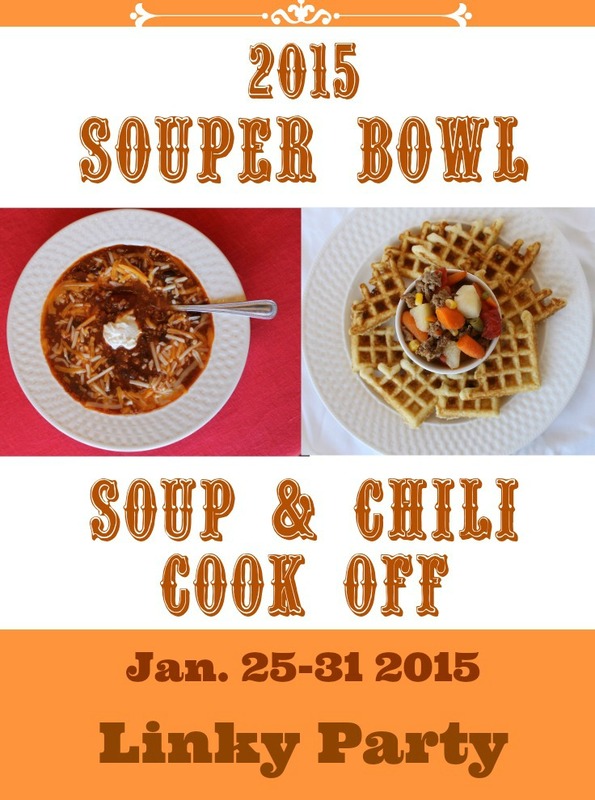 I also recently participated in Souper Bowl 2015 with some friends — the linky party is a fun opportunity to share and find recipes for soups, chili and stews for Super Bowl Sunday! 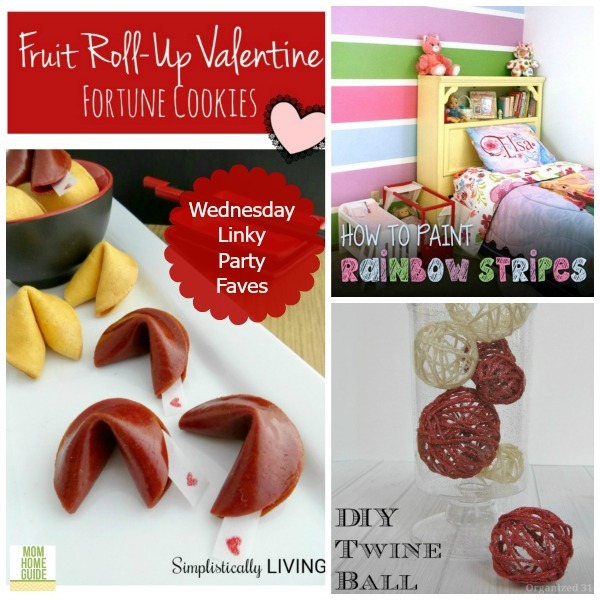 There is still time to link up and share your recipe! 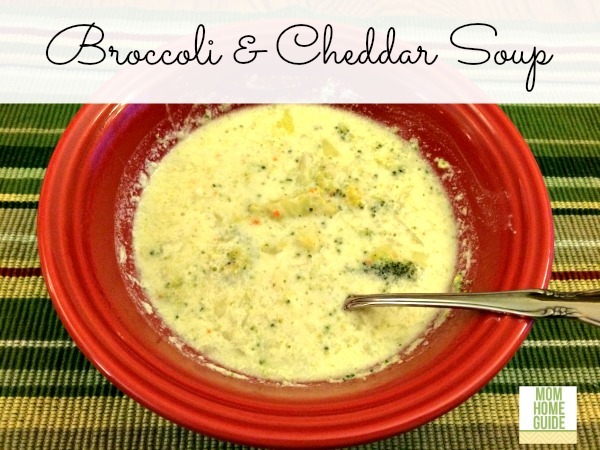 I shared my Broccoli and Cheddar Soup Recipe! Thanks for the fun party! 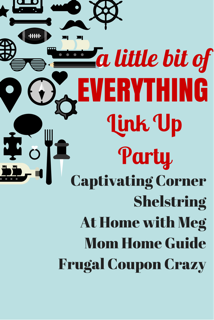 I love to see new linky parties! 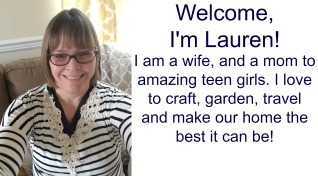 Pinned it to my Linky party board. Thanks so much, Shirley! I am glad you stopped by!